If you're looking for a fun city car, a spacious family hatchback, a sporty crossover or a serious off-roader, Nissan is a manufacturer worth serious consideration. The Nissan Micra is a class-leading supermini, while the firm's Juke model set the standard for crossover vehicles. Browse the complete range of used Nissan cars for sale in Worcester here on our website and let a member of our team help you find a great deal on your next pre-owned vehicle. 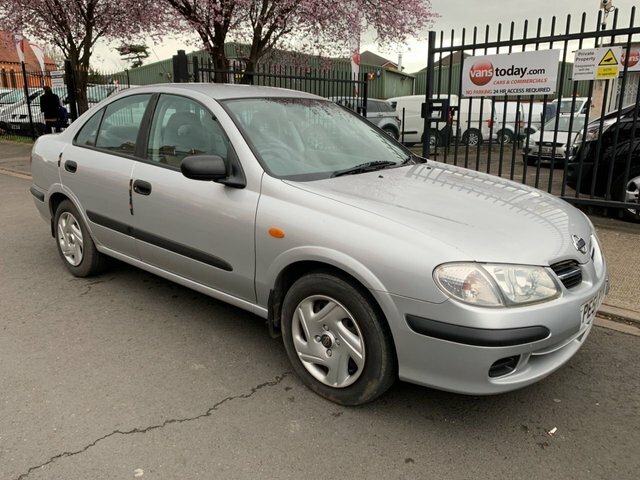 Here at Cars Today we have a reputation for supplying quality used cars at affordable prices and we ensure that every vehicle is thoroughly tested before going on sale. Start the search for your used Nissan today. Finance is available to UK residents aged 18 years or older, subject to status. Terms & Conditions apply. Indemnities may be required. Other finance offers may be available but cannot be used in conjunction with this offer. We work with a number of carefully selected credit providers who may be able to offer you finance for your purchase, commission may be received. We are only able to offer finance products from these providers. Postal Address: Cars Today, Unit 1 Orchard Street, Worcester, Worcestershire WR5 3DW. Find contact details here.